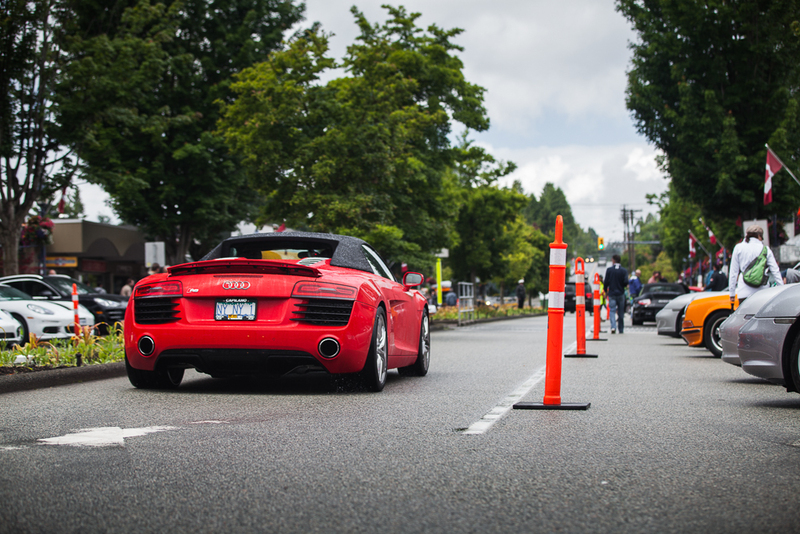 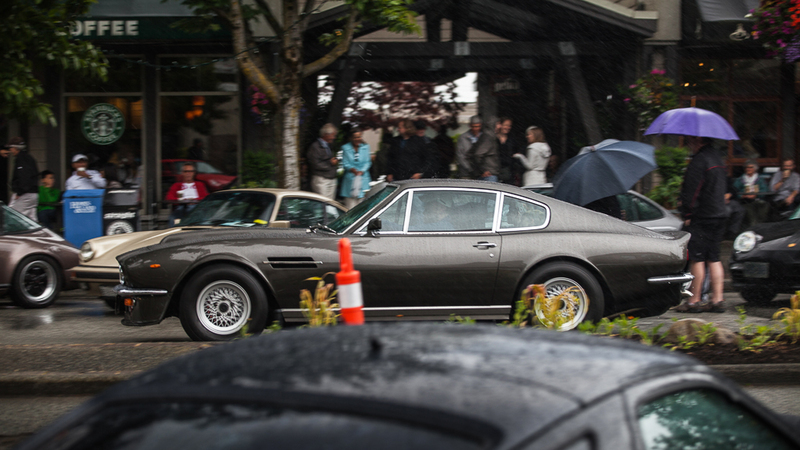 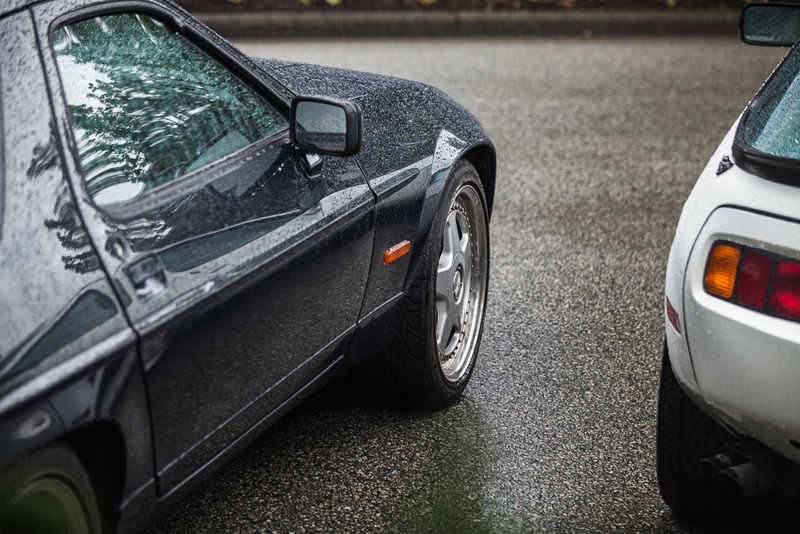 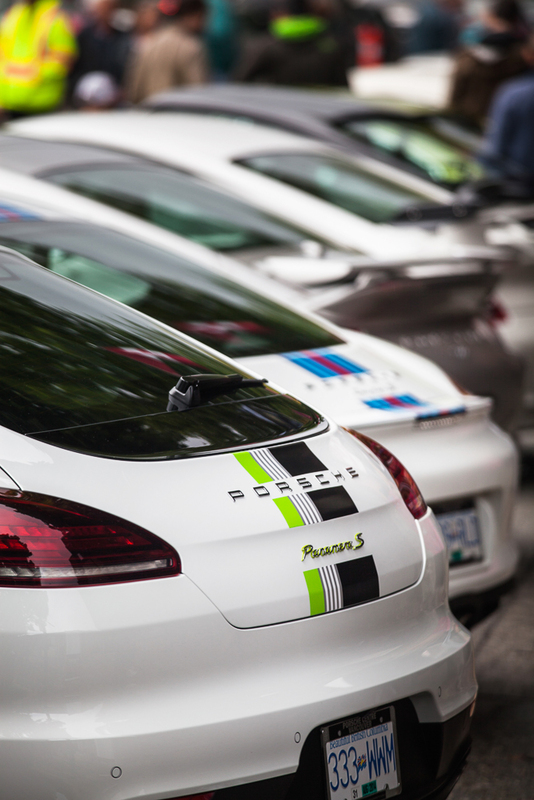 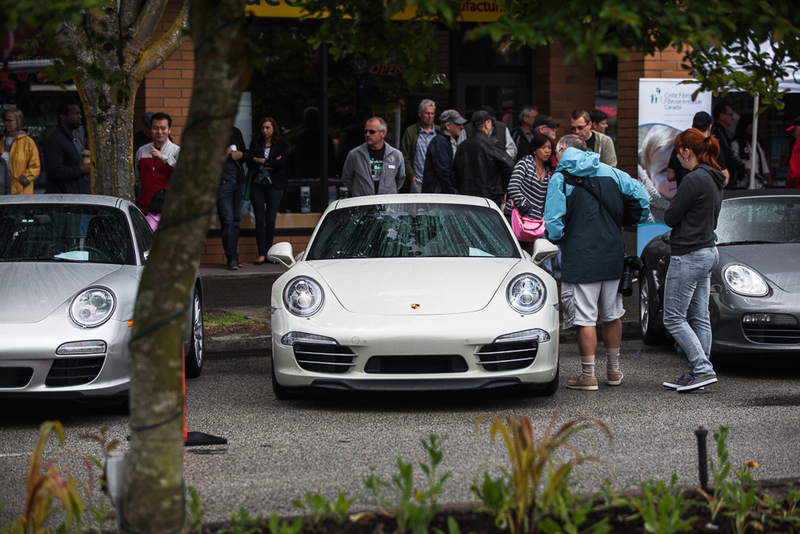 The Dundarave Porsche Show &amp; Ride is a must attend event every year for me. 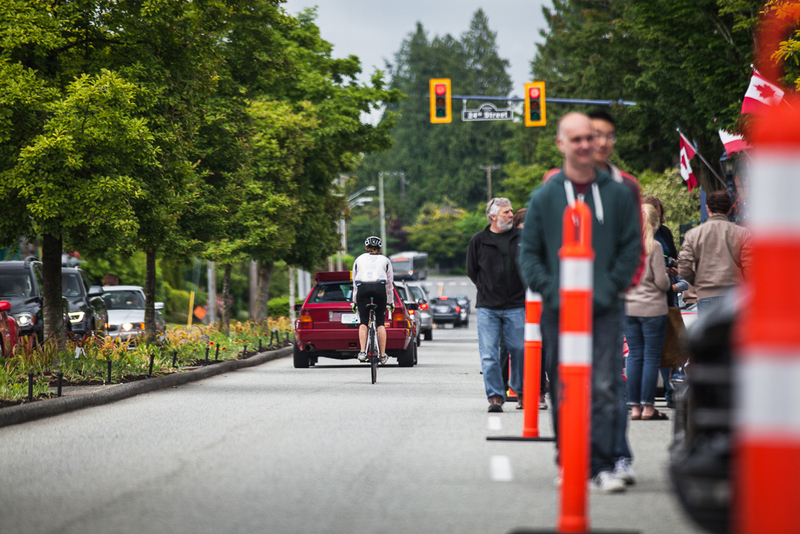 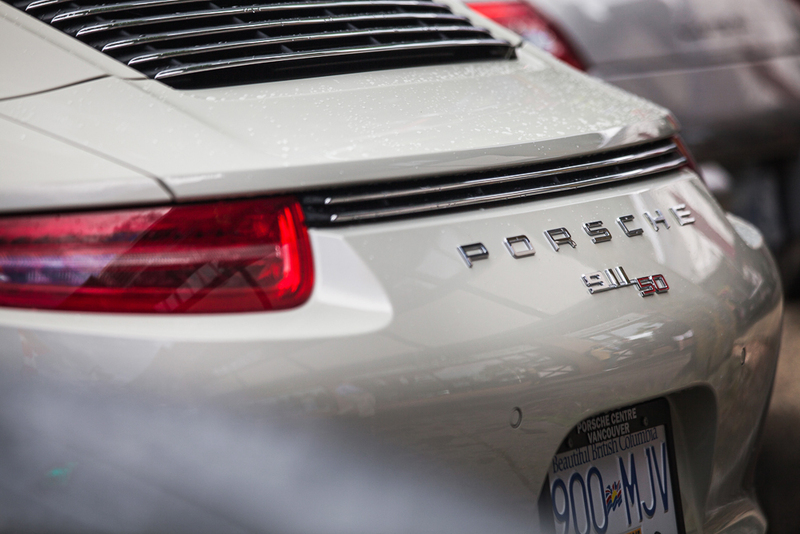 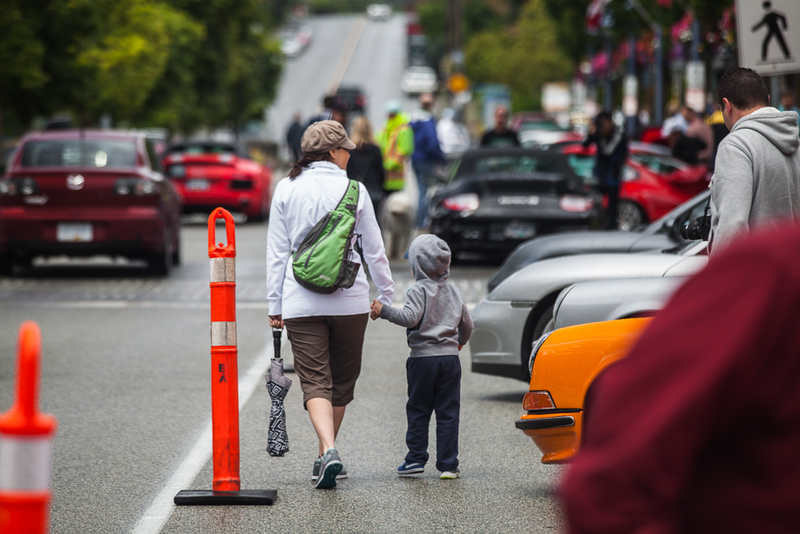 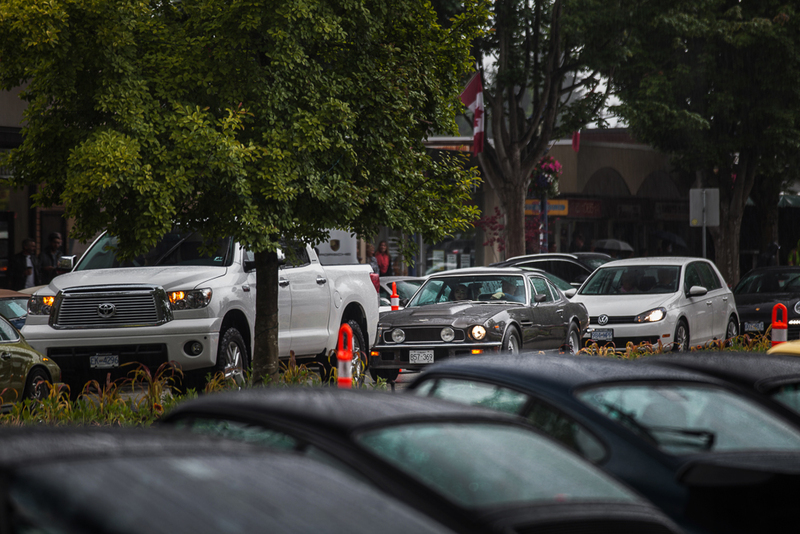 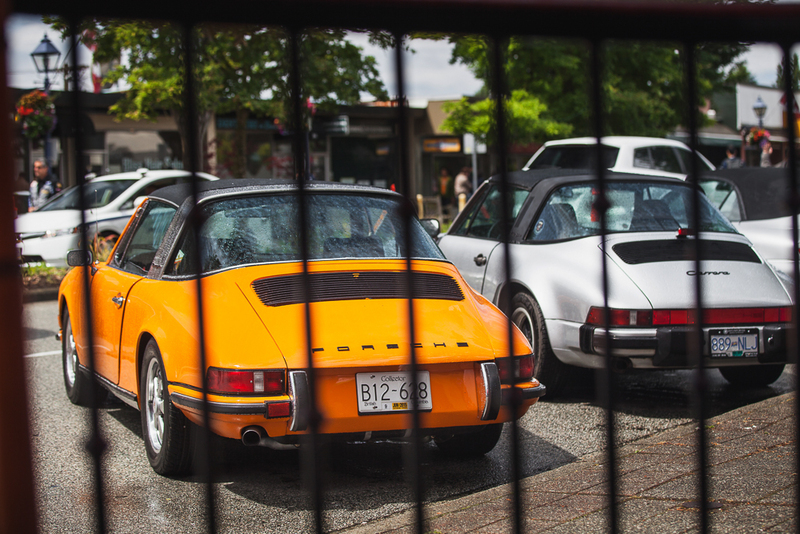 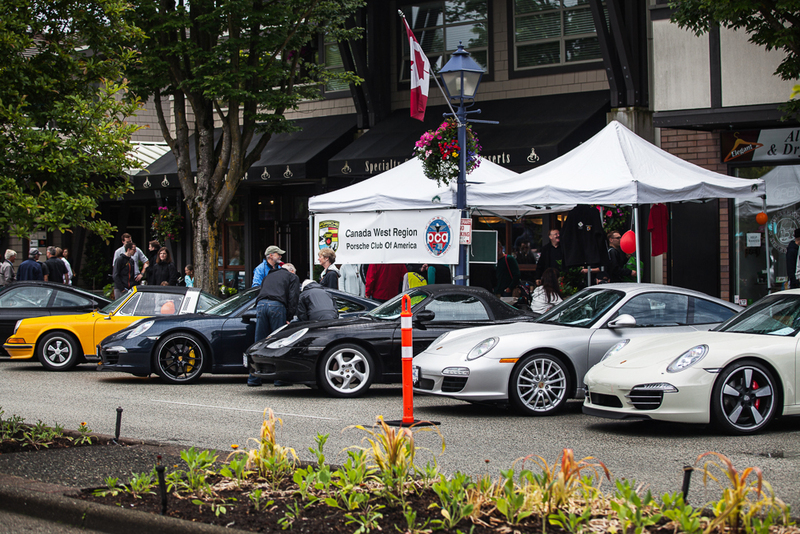 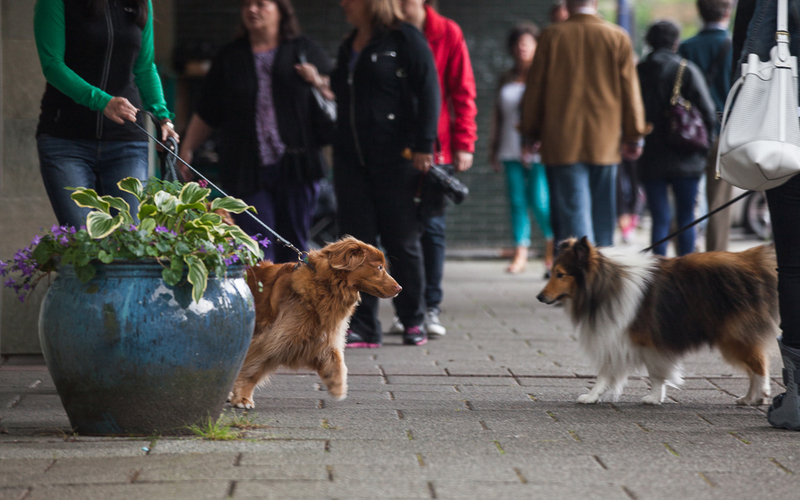 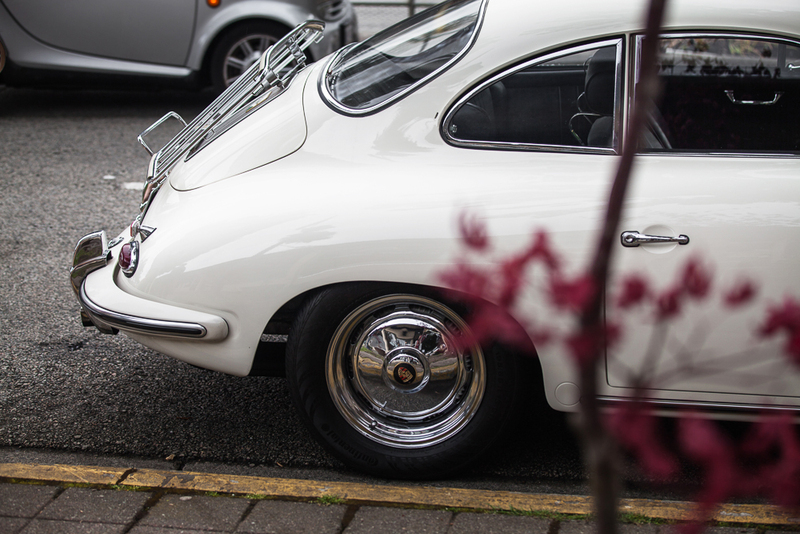 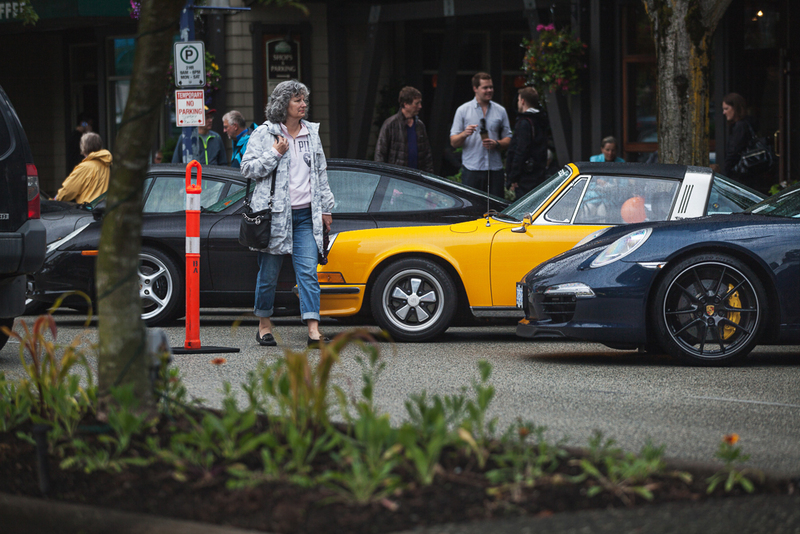 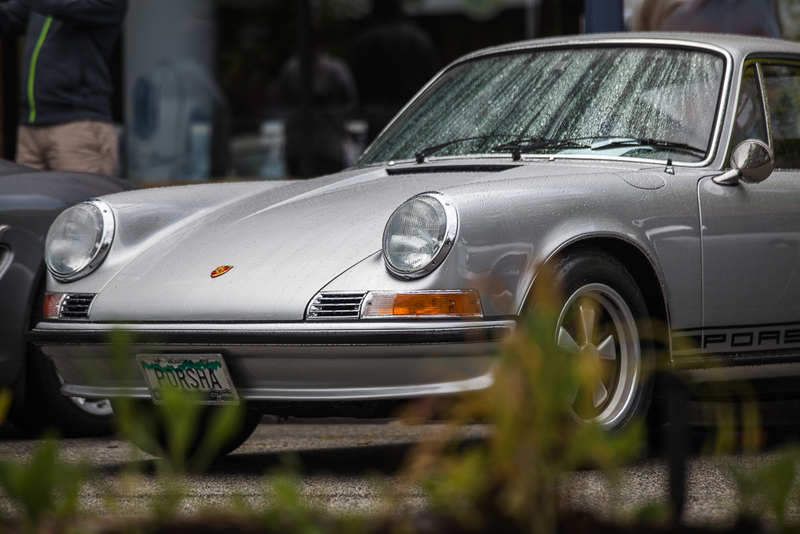 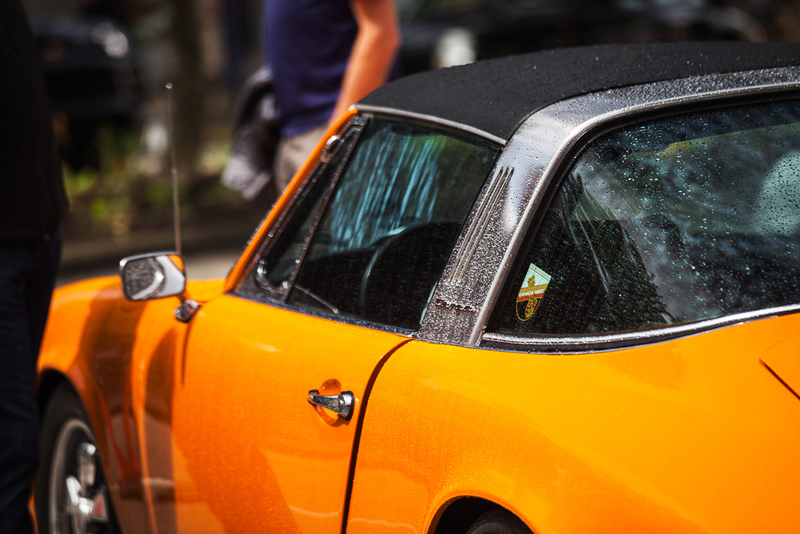 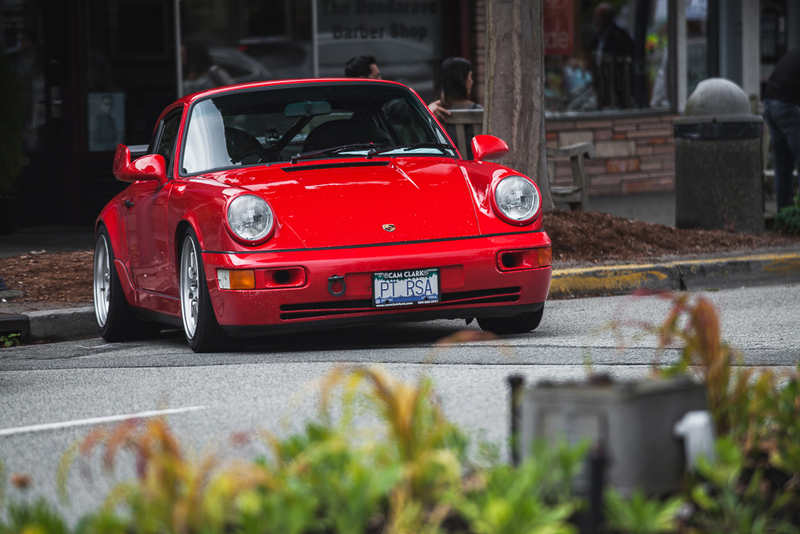 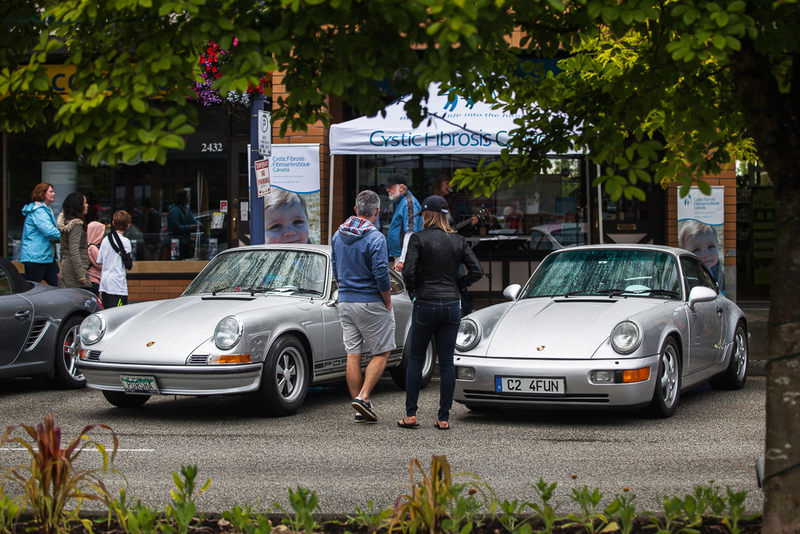 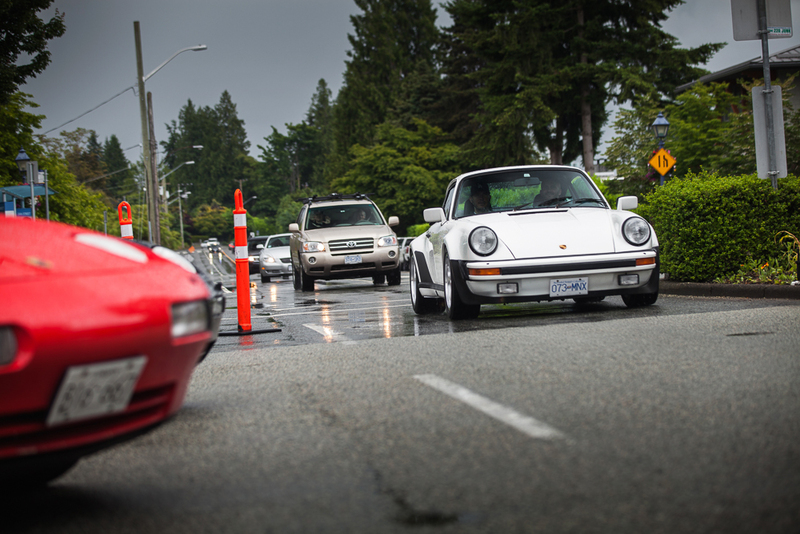 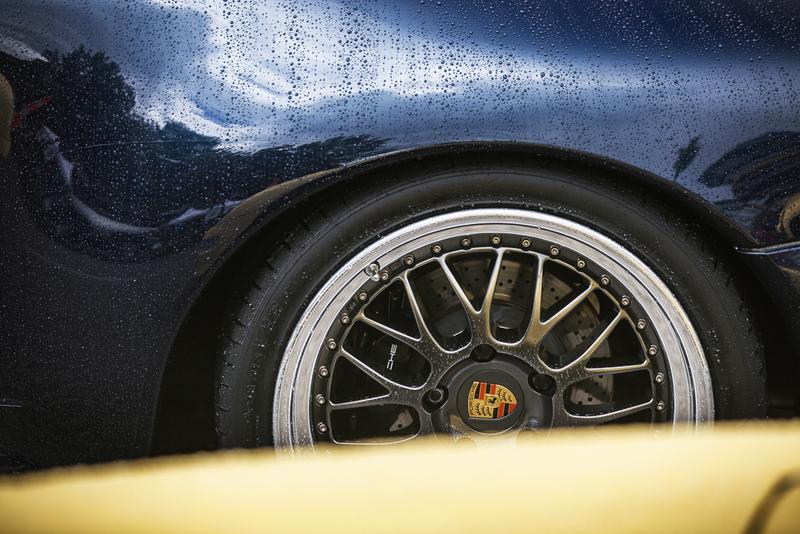 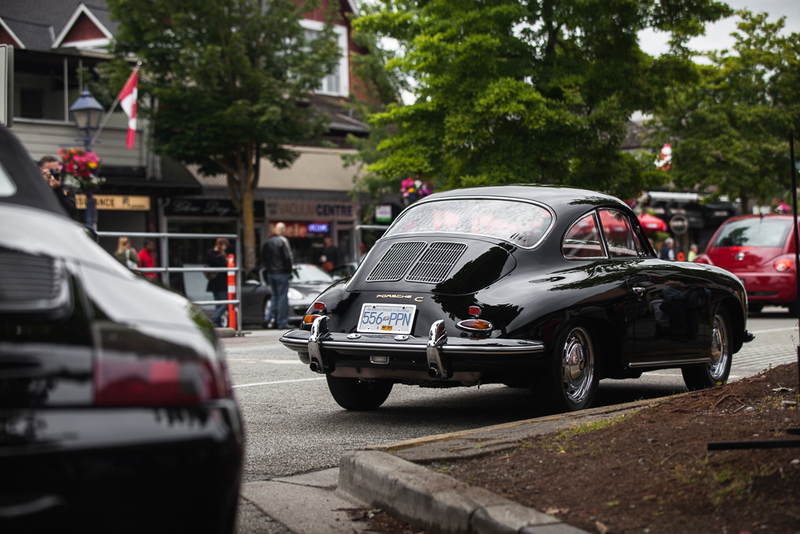 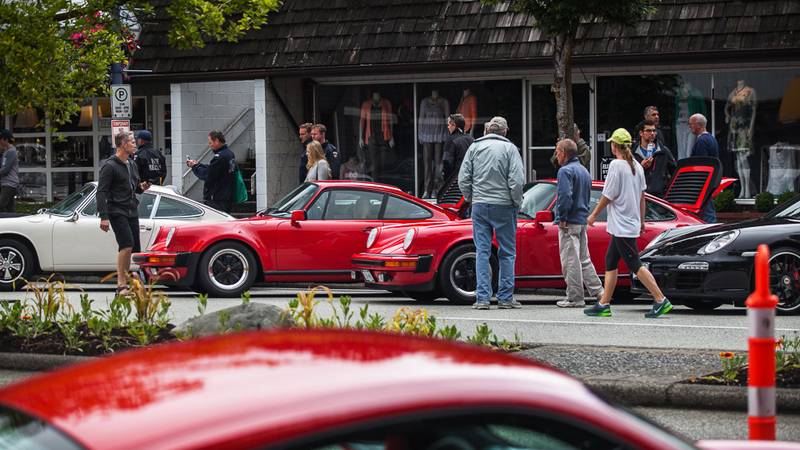 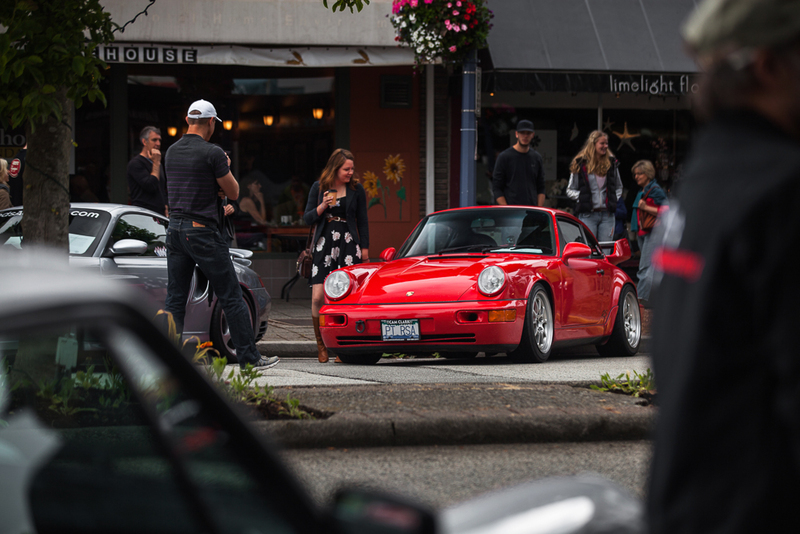 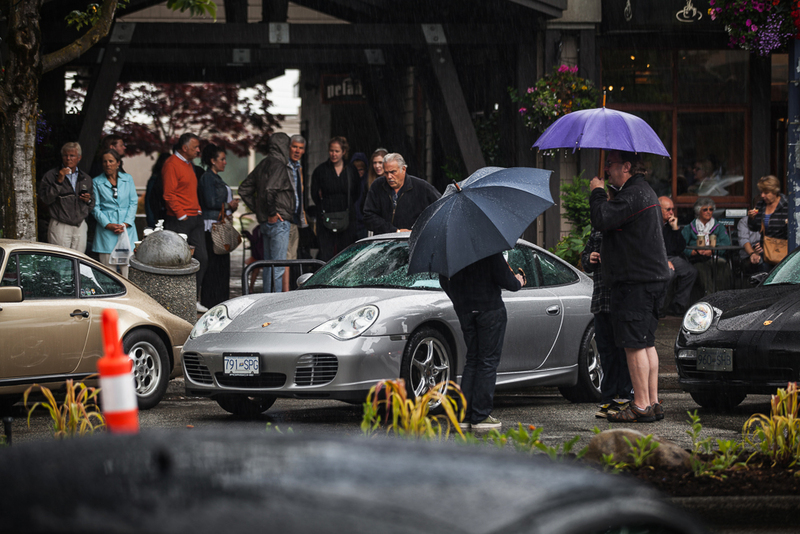 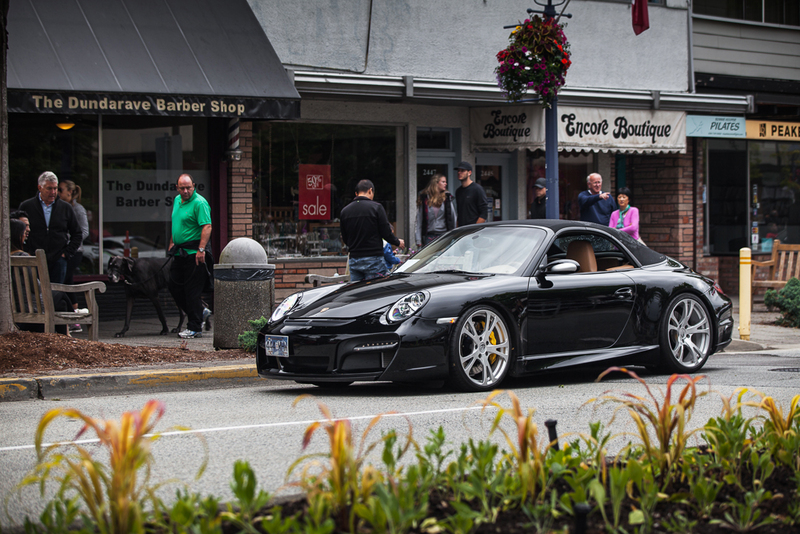 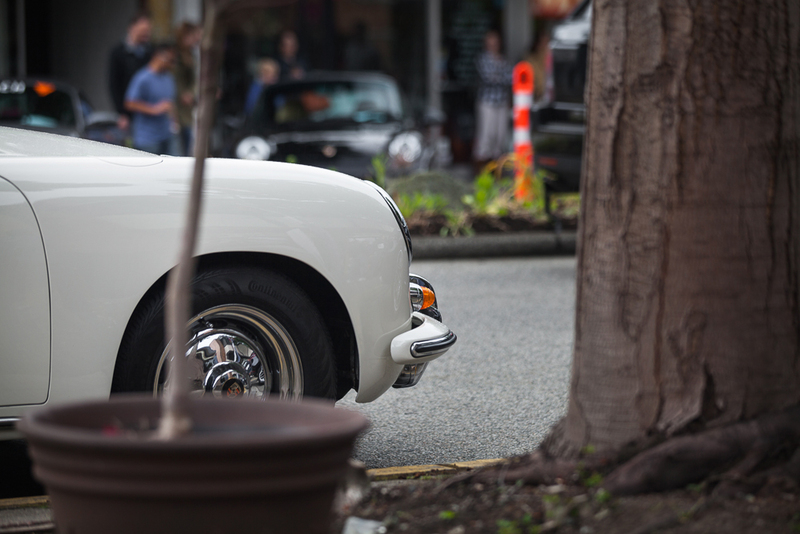 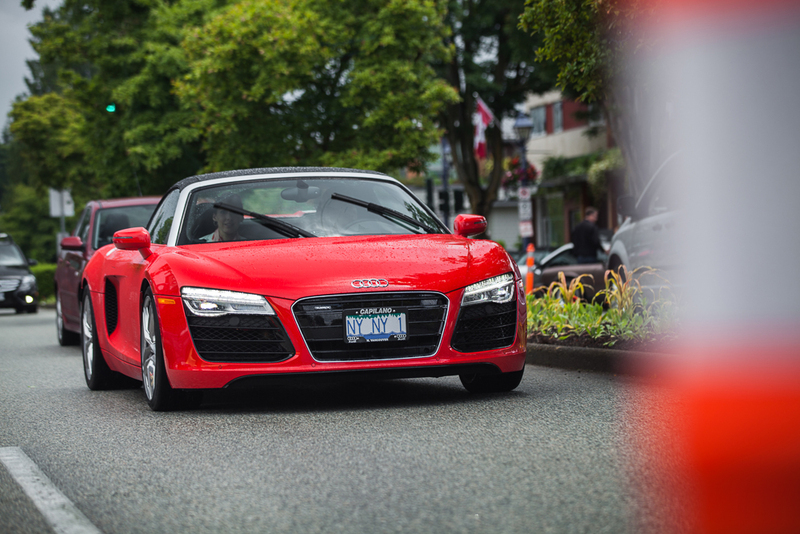 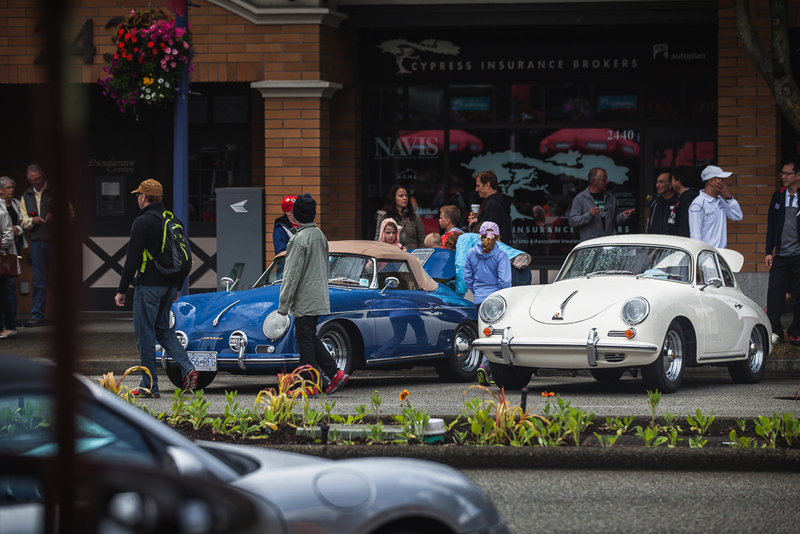 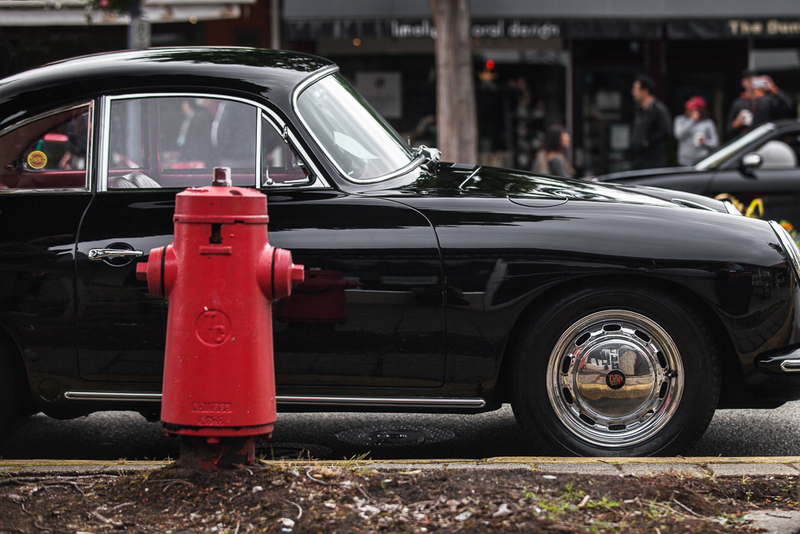 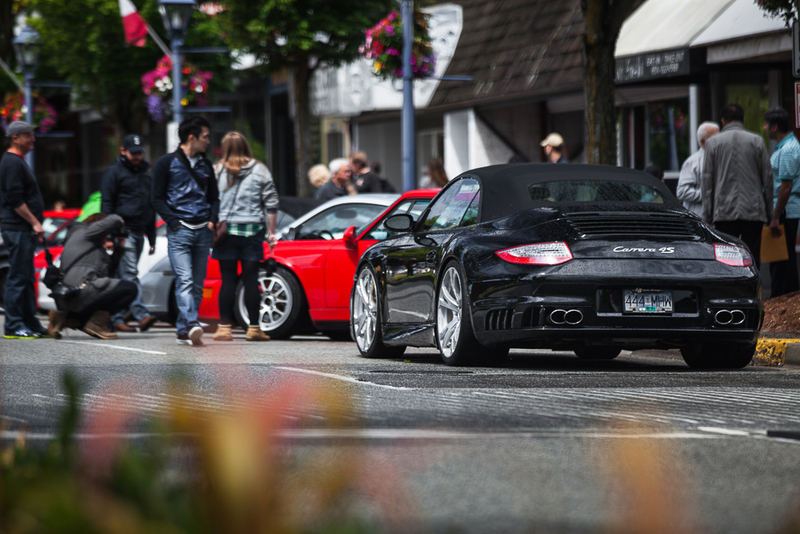 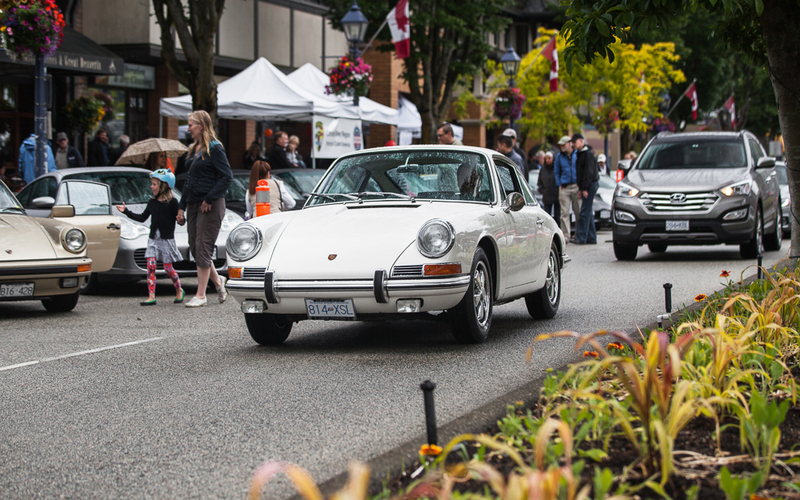 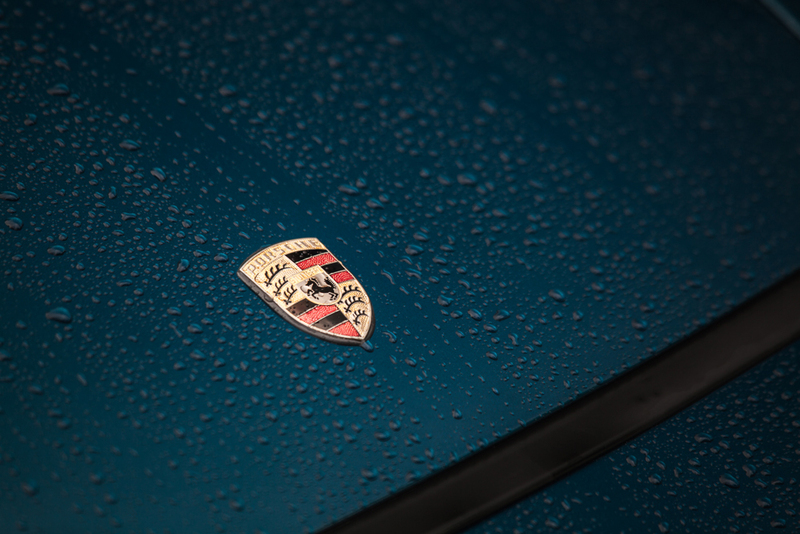 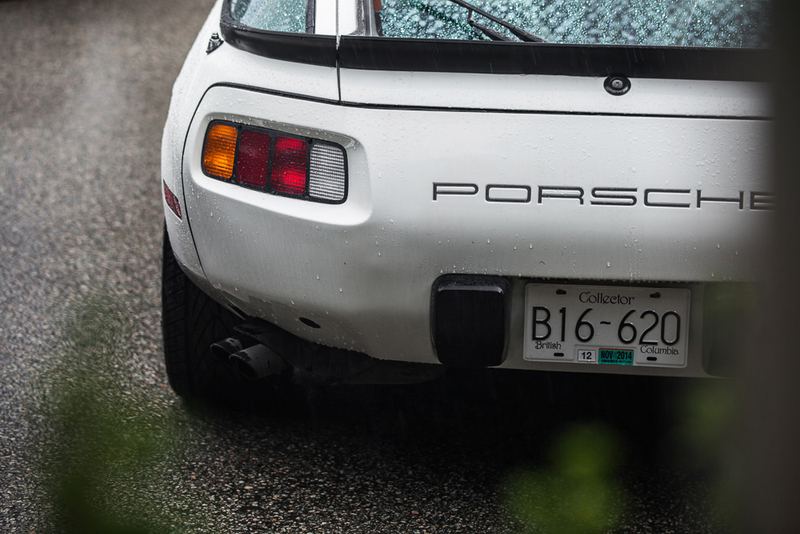 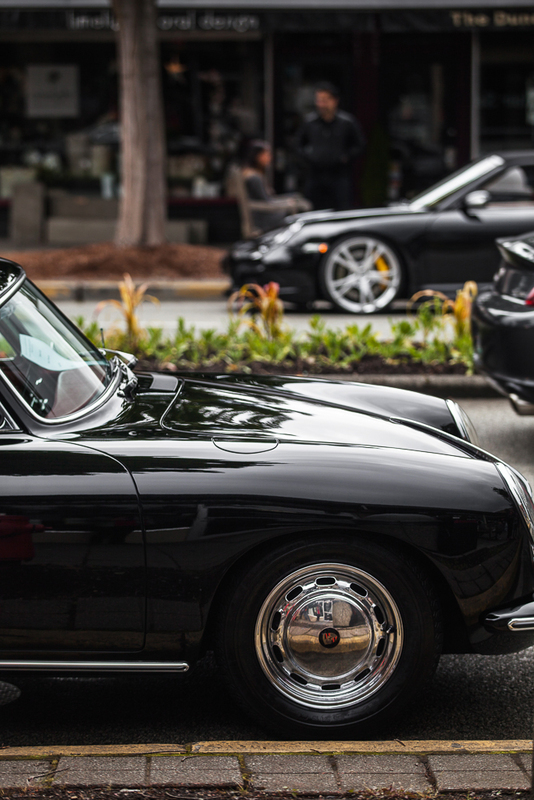 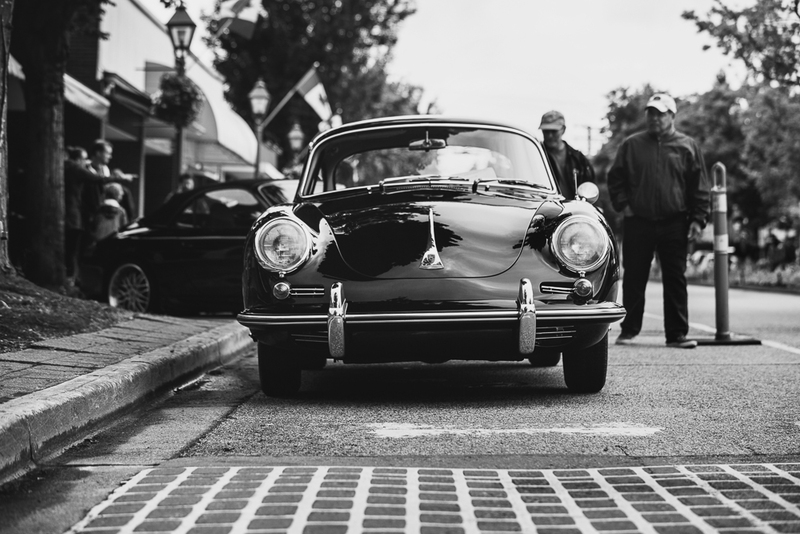 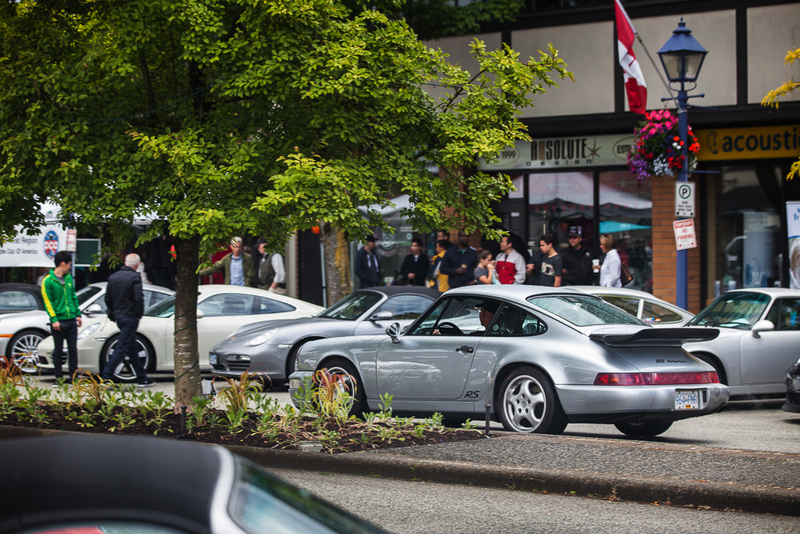 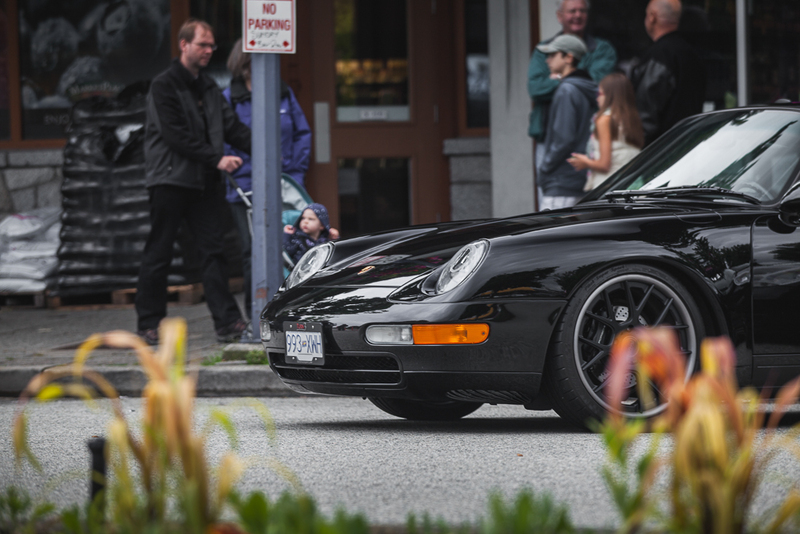 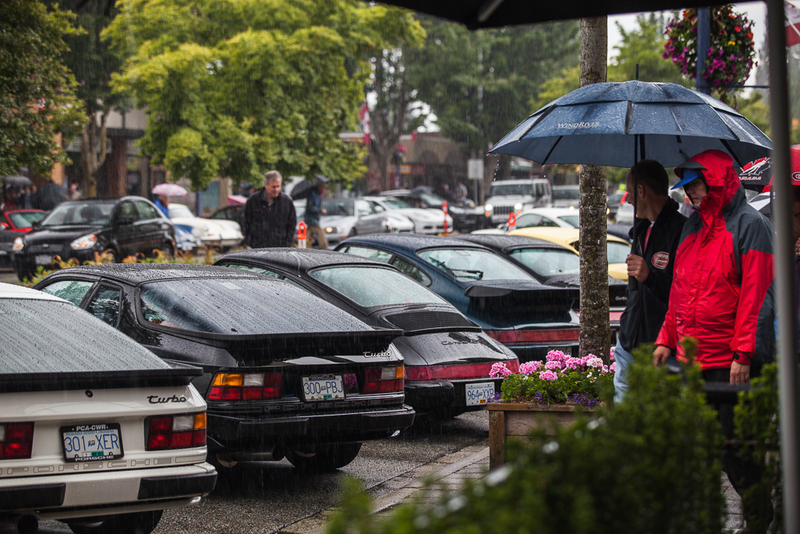 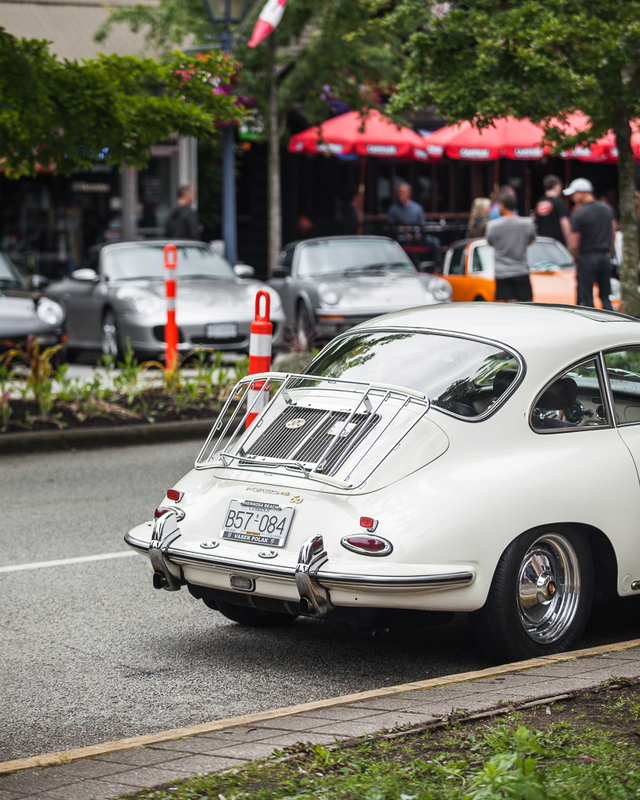 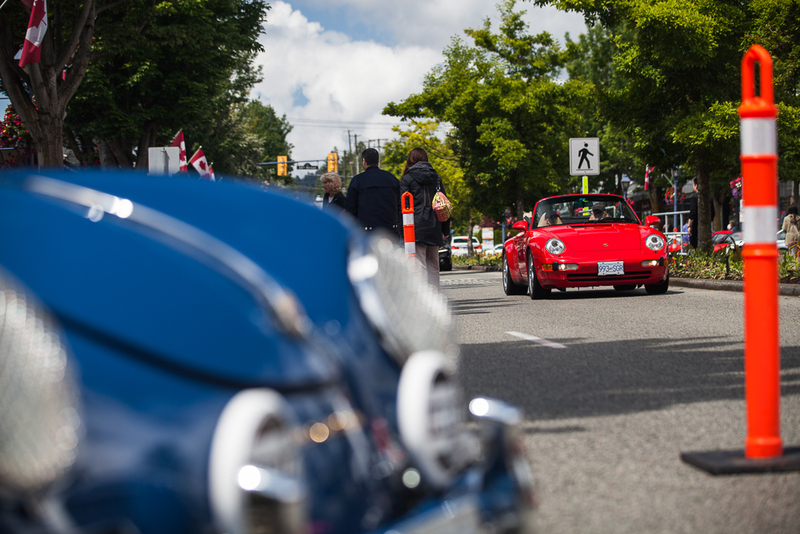 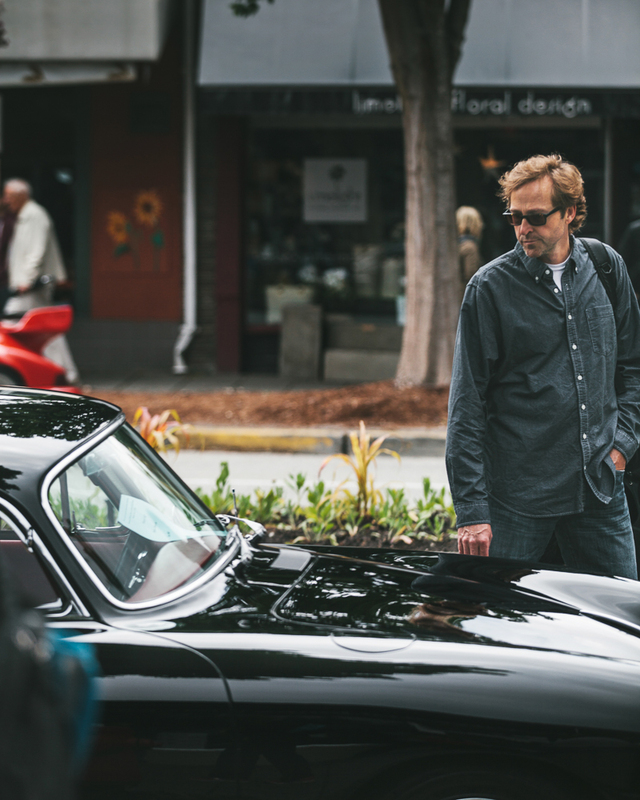 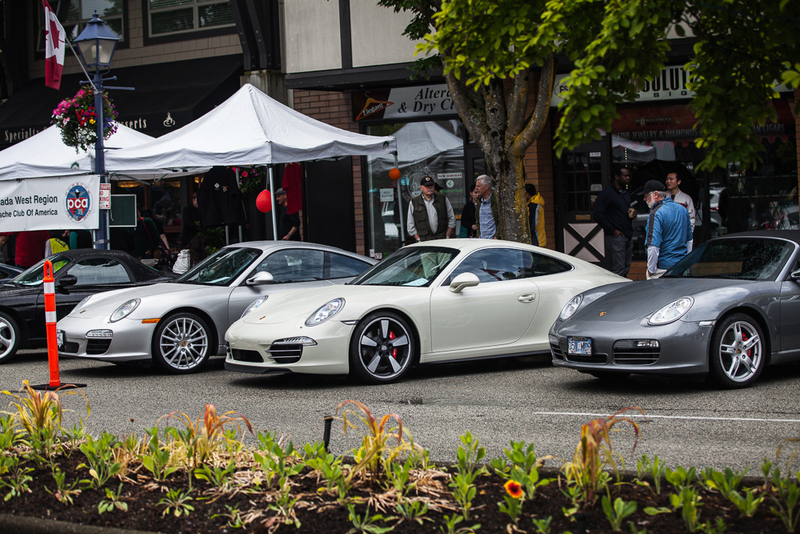 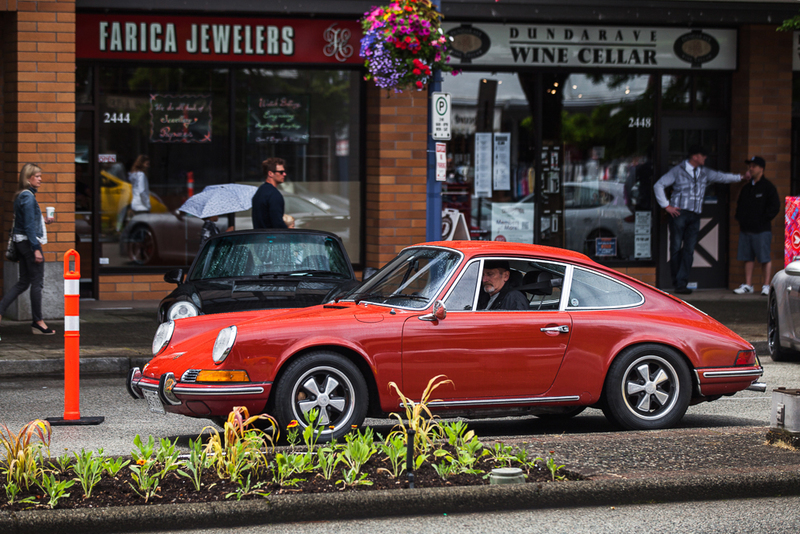 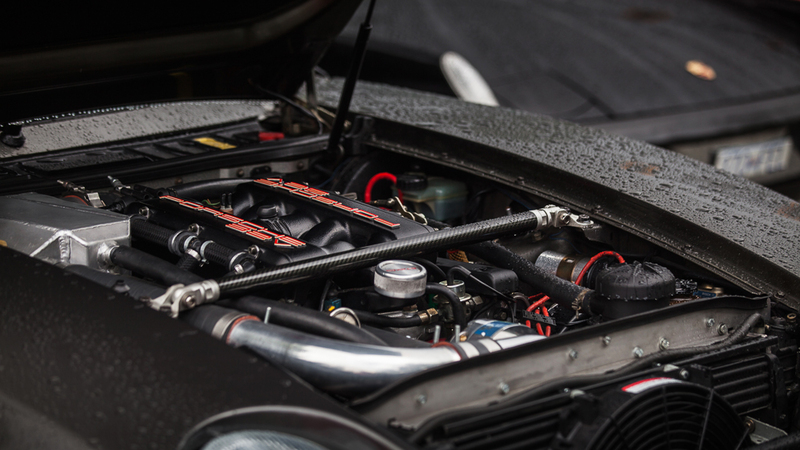 It’s a laid back atmosphere with beautiful Porsches of all years, great conversation with owners, builders, restorers, and friends, as well as good coffee and food all right on the main strip in the little West Vancouver village. 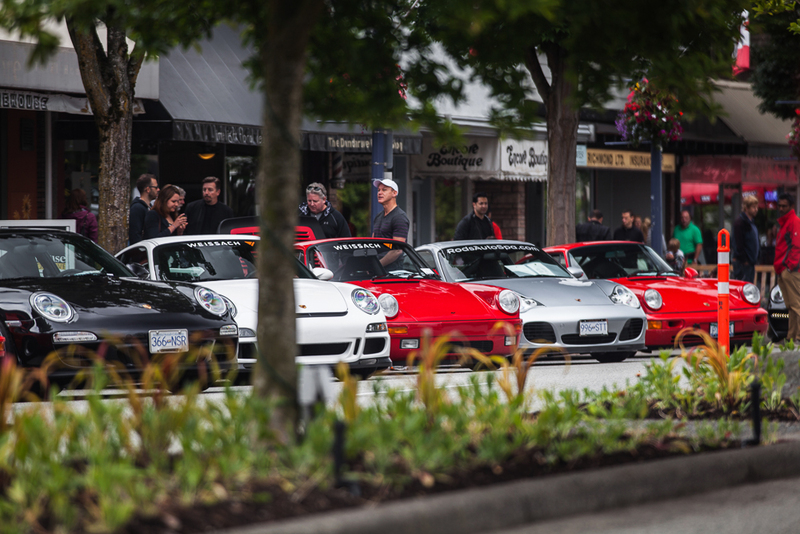 It’s an event not to be missed if you are any bit into Porsches, which of course, I am. 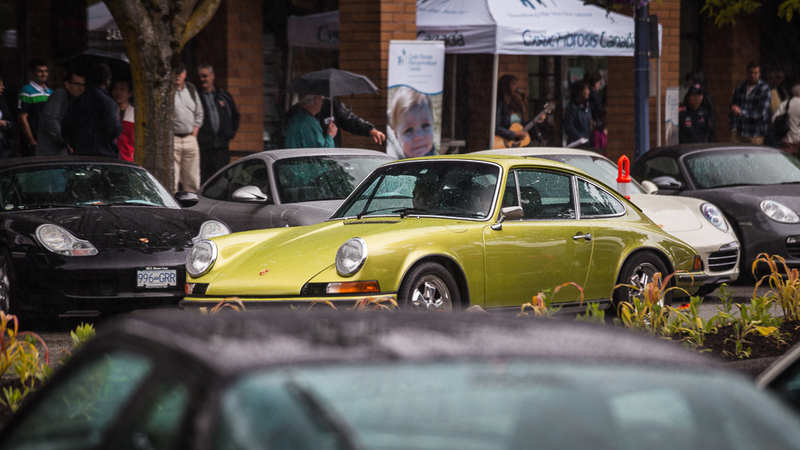 Please do not reproduce without the expressed written consent of Andrew Holliday.